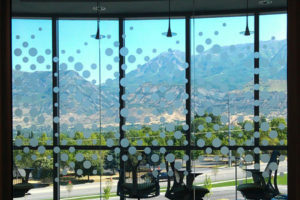 Decorative Window Film is a specialized Toronto-based company committed to installing a wide range of innovative, quality decorative film for glass windows, doors and glass walls. 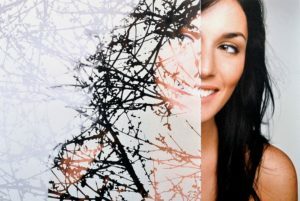 Our film transforms the decor of any office or residential space without replacing the glass. Home design and decor trends are shifting towards modern decor with a minimalist appeal. Transform bathroom windows using frosted glass window film. Give a lift to office or storefront windows using Opaque window film. Be discreet in board meetings using privacy glass film. 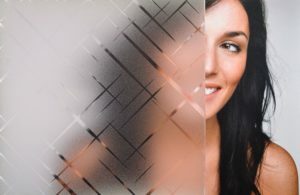 Decorative Window and Glass Films Toronto offers a broad range of decorative films Such as, SOLYX® and SimGlas® and Sun-Guard and Keramic and 3M and Hanita Coatings. Decorative Window Film.Ca Toronto an innovative leader in today’s competitive marketplace. We get new styles and designs often and we keep up with design/decor trends and consumer needs.